It is proper and laudable when concerned brothers and sisters pray for those who are dangerously ill. We say private prayers in the Amida, make a Mishebeyrach, say an extra chapter of Tehillim, sometimes privately, and other times as a collective group. Recently, several prominent Rabbis continue to be dangerously ill. These include: R’ Ya’akov Yoseph, R’ Yisroel Belsky, and R’ Yosef Shalom Elyashiv. Rav Aviner recently addressed a question about R’ Elyashiv, who is 100+, and as I understand, on a ventilator and in need of רחמי שמים. Should we pray for Ha-Rav Yosef Shalom Elyashiv to heal from his illness, or – as one Rabbi suggested – should we pray for Hashem to take his soul on High since he is suffering so much? This is a very bold question to ask (I think that most people who ask such questions either are on an exceedingly high level or are asking להלכה and not למעשה. It is correct that the Ran writes in Nedarim (40a d.h. Ain. And see Baba Metzia 84) that if a person is suffering terribly and seems to have no hope of recovery, it is permissible to pray for him to die. The source for this idea is the Gemara at the end of Ketubot (104a), where it is told that Rebbe Yehudah HaNasi was suffering terribly; his maidservant saw and prayed that he should die. Even though she was not a Torah scholar, but a maidservant, the Sages greatly respected her and the Ran rules according to her example. In Shut Tzitz Eliezer (vol. 5 Ramat Rachel #5, 7:49 Kuntres Even Yaakov chap. 13, 9:47), it is written that this applies only if one is davening for the benefit of the sick person who is suffering a fatal illness, and not in order to lighten our own burden. 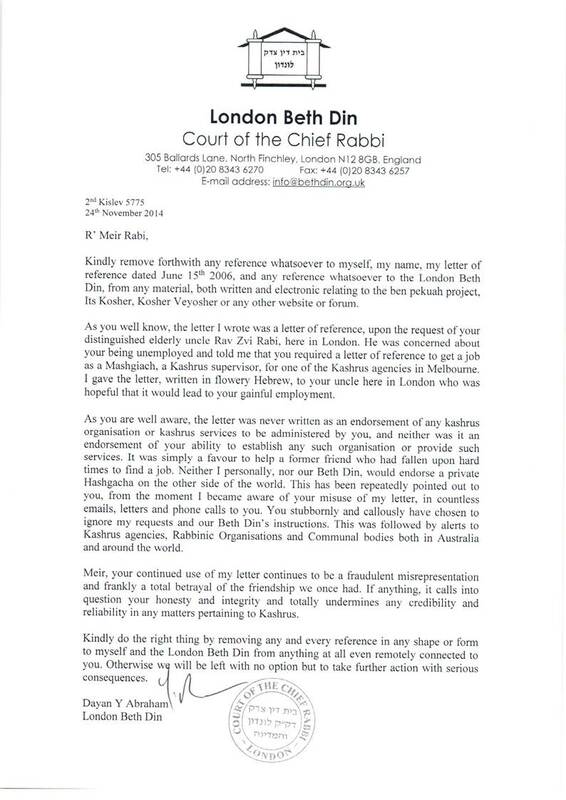 It is clear that our intent in this case it is to lighten the burden on Ha-Rav Elyashiv. The Ran writes that it is permissible to pray for a person’s end in such a situation, but he does not write that one is obligated to do so. After all, the Gemara itself relates that while the maidservant prayed that Rebbe should die, the Sages prayed that he should not die. In the book “Midbar Shur,” in his eulogy for Ha-Rav Yitzchak Elchanan (pp. 332-336), Maran Ha-Rav Kook asks: Why did the Sages pray that he should not die? Their view is difficult to understand. After all, Rebbe Yehudah Ha-Nasi was bed-ridden, suffering, could not teach or give halachic rulings, and was seemingly of no benefit to this world. If he would ascend on High, he would continue to teach Torah there. So why didn’t they pray for him to die? Maran Ha-Rav Kook explains that the influence of a great Torah scholar is not only through his teaching, halachic rulings, etc., but also in the presence of his holy soul in this world. The fact that his soul is located in this world brings blessing, even when he is unable to provide practical benefit, is closed in a room and cannot converse with others. This is similar to the Vilna Gaon, who for many years was closed in a room learning Torah. This world with Rebbe Yehudah Ha-Nasi is not the same as a world without Rebbe Yehudah Ha-Nasi. R’ Hershel Schachter recently discussed the question of davening for a Refuah Shelema for someone who is close to being a גוסס—basically on their deathbed with no hope of survival, short of a miracle. R’ Schachter notes that the Mishna in Brachos is clear that one is forbidden to pray for a revealed miracle. As an example, he describes a man rushing home from work after being told that there is a major fire burning around his house. While driving, the man prays that his house is not one of those engulfed by flames. R’ Schachter notes that such a תפלה is ridiculous. Either the house is, God forbid, in flames or it is not in flames. Asking that it not be in flames is tantamount to praying for an overt miracle to transform a readily observable occurence. R’ Schachter then to retells a story that he experienced when visiting the Ponovitzer Yeshiva in B’nei Brak, during the time that Reb Chatzkel Levenstein ז’ל was the Mashgiach. Apparently, someone was very sick due to a certain cancer, רחמנא לצלן, and there was a request that everyone say Tehillim for a Refuah Shelema. Reb Chatzkel, who was sitting in Mizrach, refused and exclaimed that it was forbidden. The mood was incredulous; who would refuse such a request? At that time, the famed Rosh Yeshivah, R’ Shmuel Rozovsky ז’ל was seen leaning over to Reb Chatzkel and talking to him. Tehillim commenced. R’ Schachter was to subsequently learn that R’ Shmuel had explained to R’ Chatzkel that there were people who were successfully treated for the particular cancer afflicting the person for whom Tehillim had been requested, and it wasn’t one where there was “no hope” because the doctors had no more new ideas or one where the patient was effectively in palliative care. Had it been someone in palliative care, R’ Chatzkel would have been right. Importantly, R’ Schachter explains that it is still proper to say Tehillim. However, one does not ask for a רפואה שלמה. Rather, one should ask for רחמי שמים, mercy from Heaven. In reflecting on the question to R’ Aviner, in light of R’ Schachter’s insight, I think it’s most appropriate, when someone is effectively in a palliative state, to ask for רחמי שמים and not assume that we should suggest to Hashem how that רחמנות should be manifest (e.g. by death חס ושלום). Let’s hope that we don’t need to say Tehillim for anyone because we have merited the realisation of the pasuk of אני ה’ רופאיך, “I am God your Healer”.